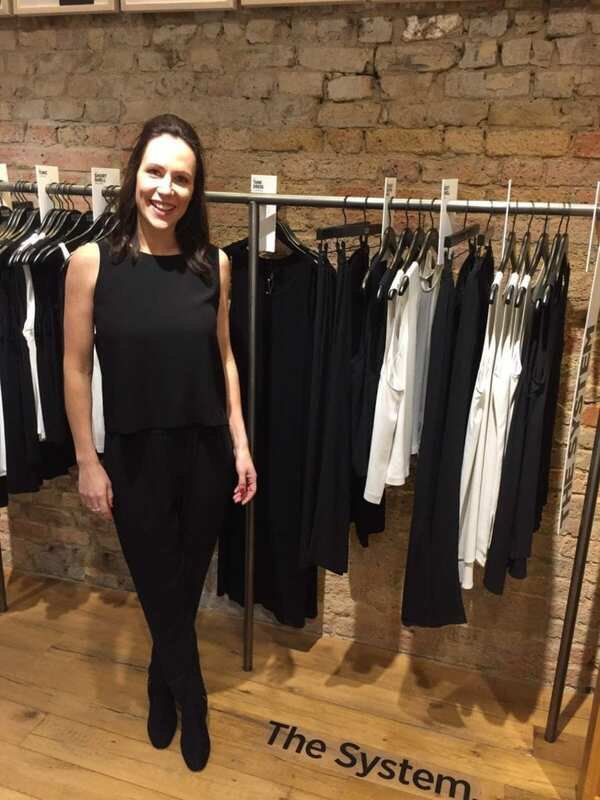 I spent the afternoon at the Eileen Fisher store in Wimbledon talking to customers about the benefits of decluttering and organising your homes, and more specifically your wardrobe. 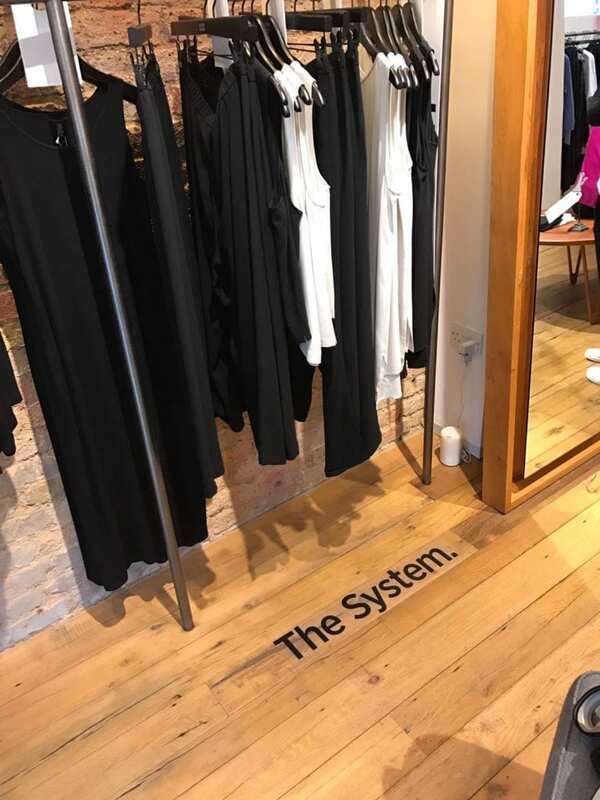 Eileen Fisher are focusing on their concept “The System“. They call it the System because they’re pieces that work with pretty much everything in your wardrobe. 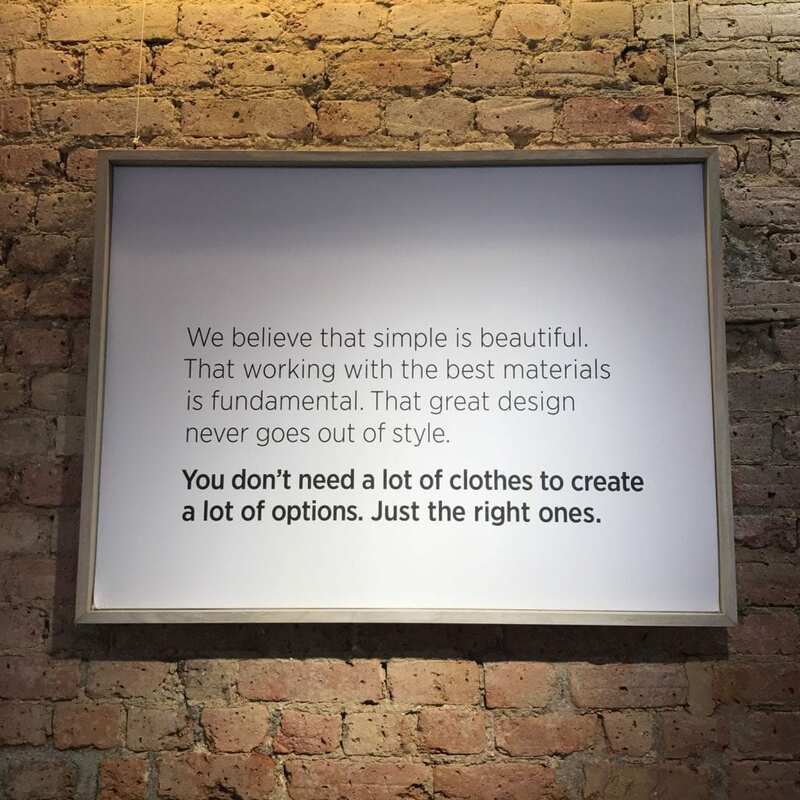 They are the shapes that Eileen Fisher love best, made in fabrics they trust – they’ve scrutinised them and perfected them! After all, having the right pieces means you can do more with less. 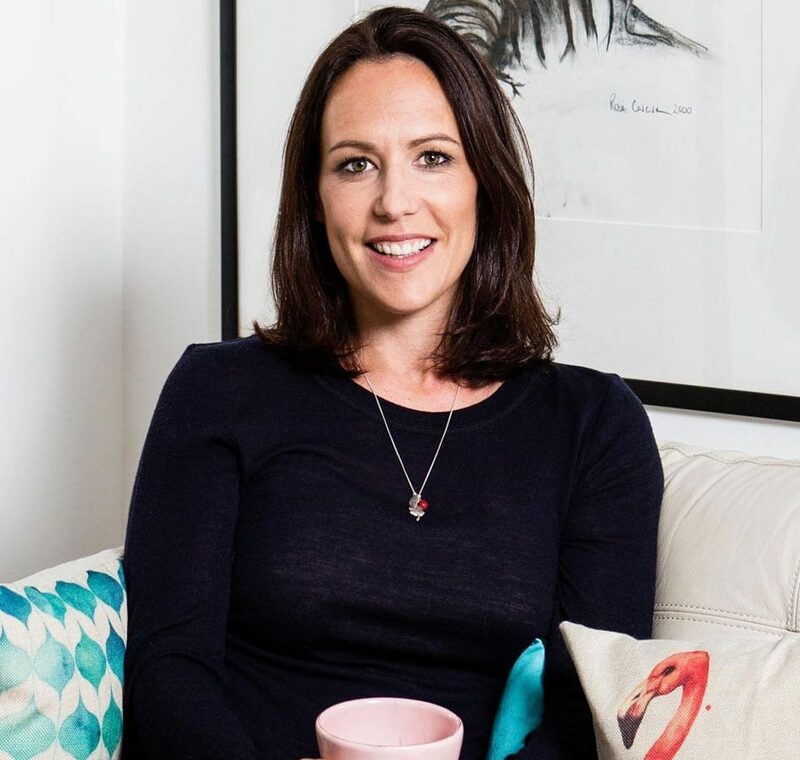 I was lucky enough to be able to choose an outfit from The System and I chose the Boxy Shell Top and the Silk Slouchy Pant which I know I’ll wear again and again!